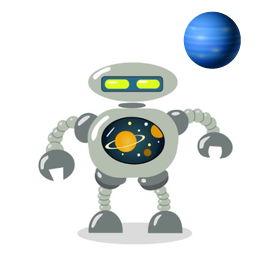 Our Solar System contains four terrestrial planets that take the form of Mercury, Venus, Earth, and Mars. 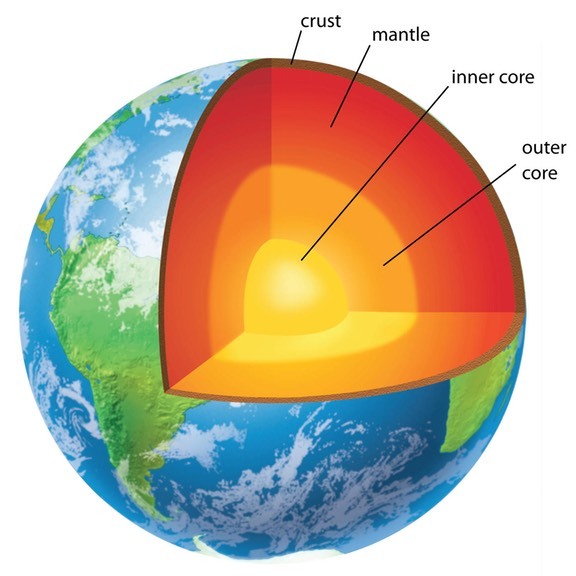 The terrestrial planets have a solid surface and share a number of common features and consist of a core made of heavy metals, mostly iron, that is surrounded by a mantle of silicate rock. The four?are substantially different from the usually larger gas giants: Jupiter, Saturn, Uranus and Neptune, that are made up of hydrogen, helium, and water existing in various physical states. The atmosphere of terrestrial planets can vary considerably from Venus? thick carbon dioxide atmosphere to almost nothing on Mercury. 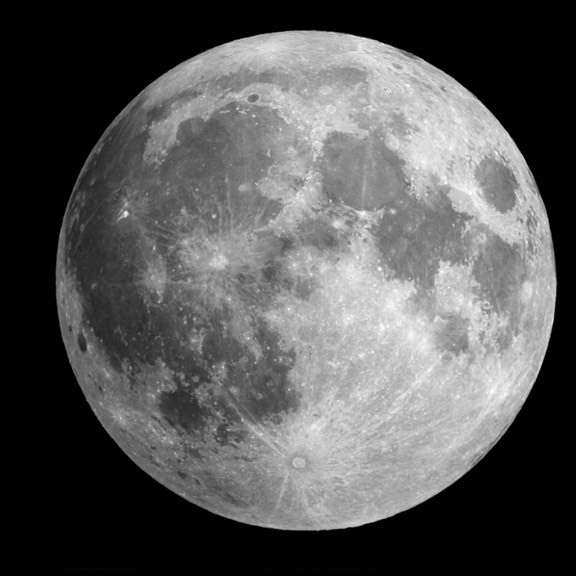 Earths’?Moon is not structurally the same as a terrestrial planet, but it does have some similarities.